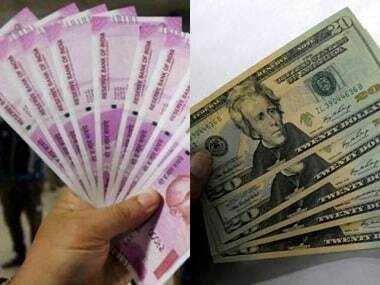 New Delhi: The rupee on Tuesday strengthened by 37 paise to close at 69.30 against the US dollar in line with firming Asian currencies and sustained foreign fund inflows, halting its three-day losing streak. 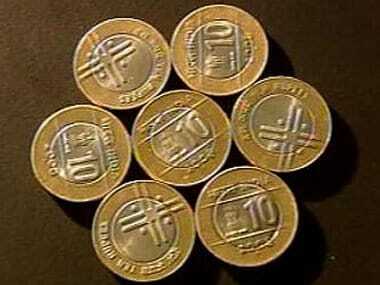 The rupee had declined by 44 paise to close at 69.67 against the US dollar on Monday. Brent crude futures, the global oil benchmark, was trading almost flat at $71.09 per barrel.